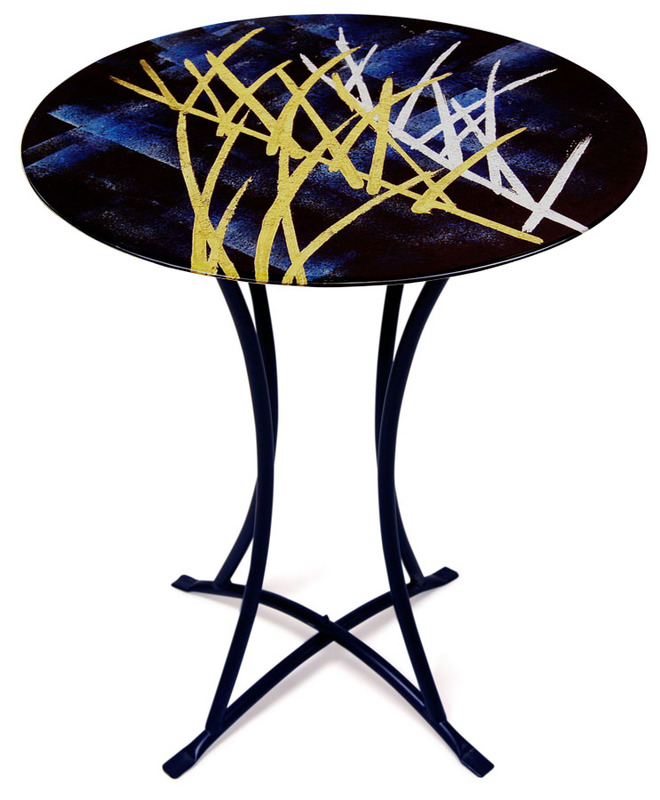 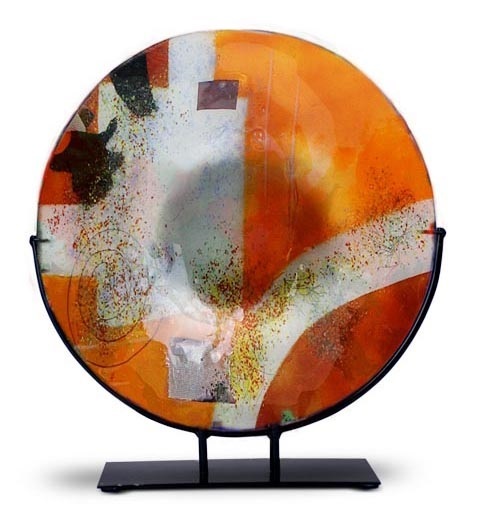 Designed by San Francisco based artist Benjamin Chang, MFA, with award-winning distinction, each work is hand-made using innovative glass fusion techniques and most are additionally enhanced by masterful hand-painted accent details. 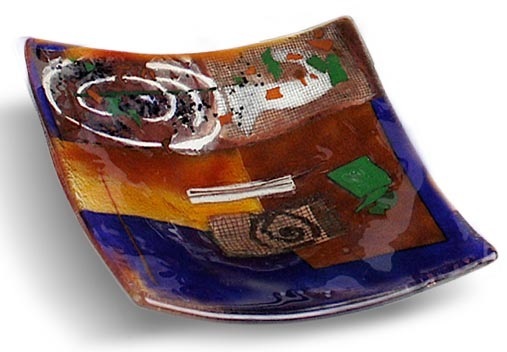 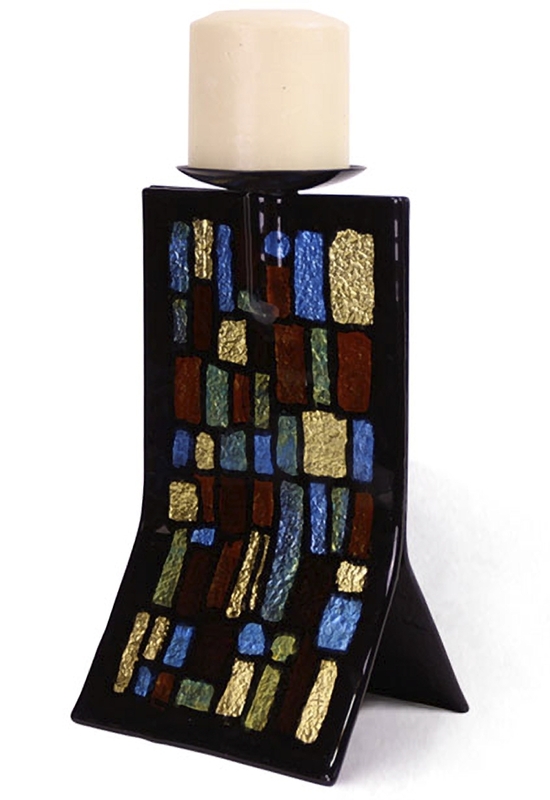 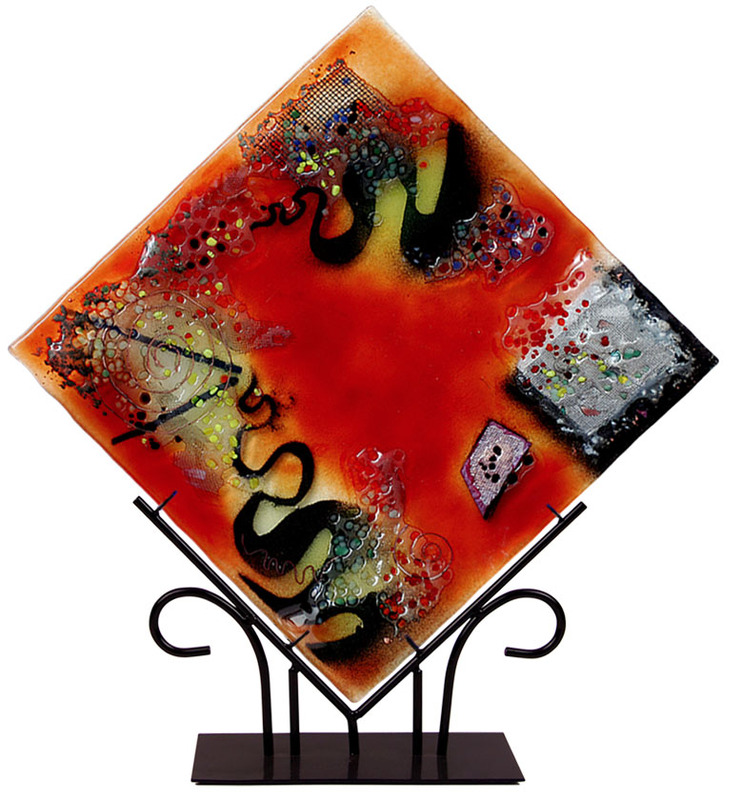 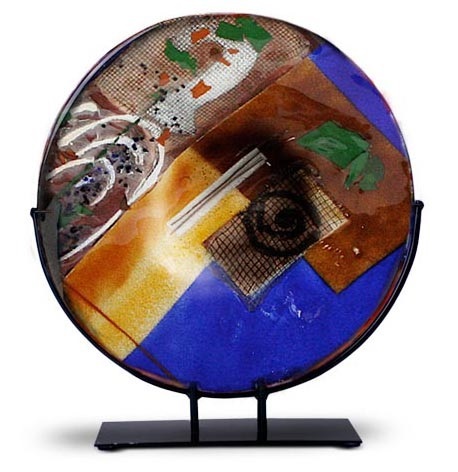 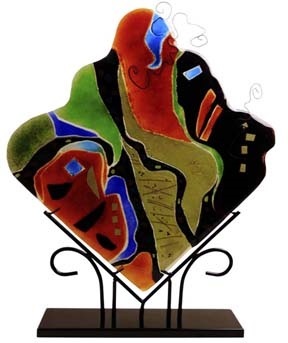 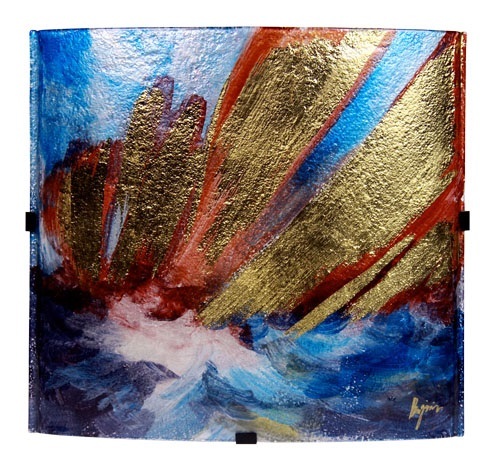 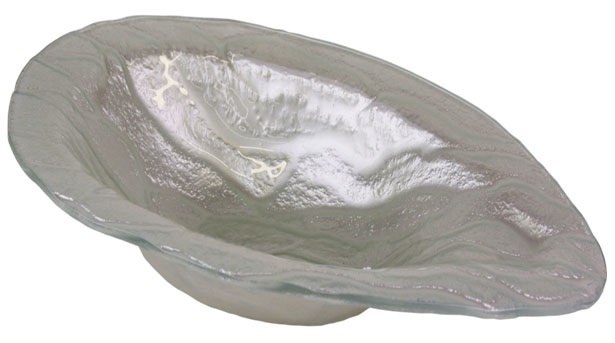 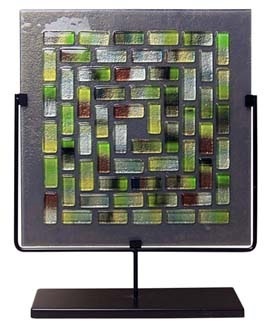 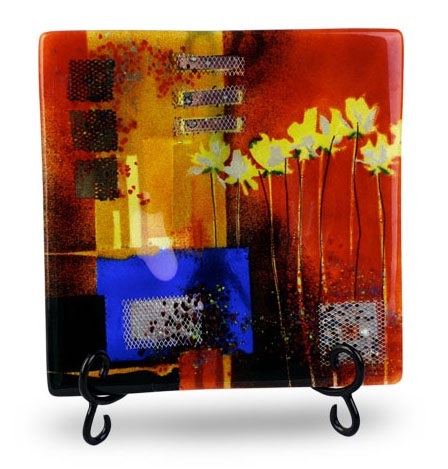 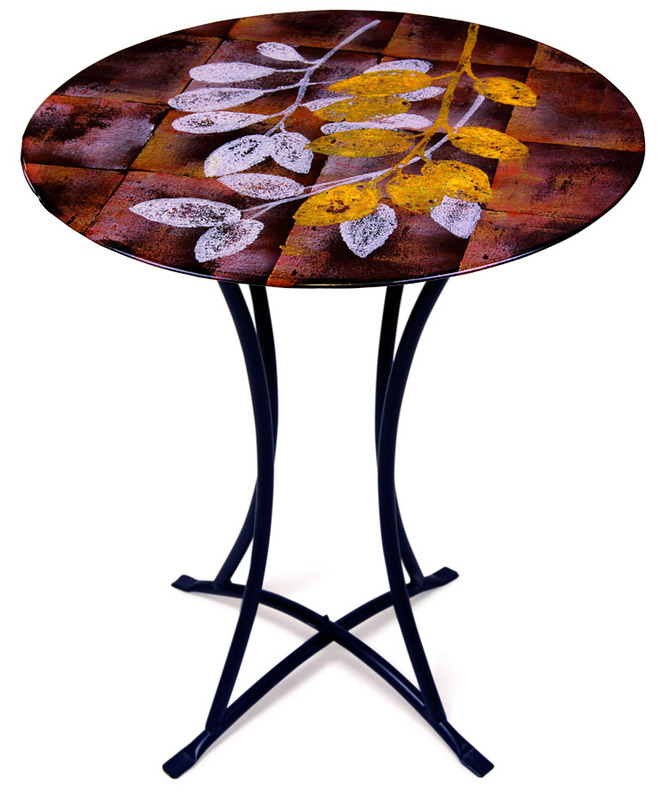 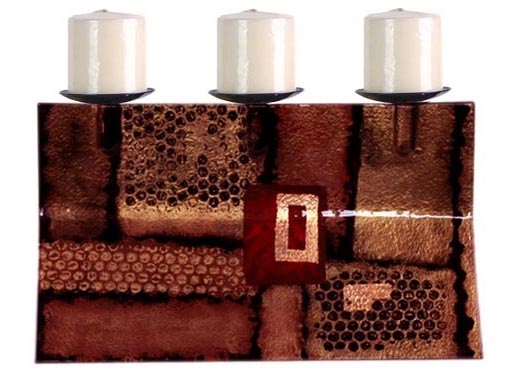 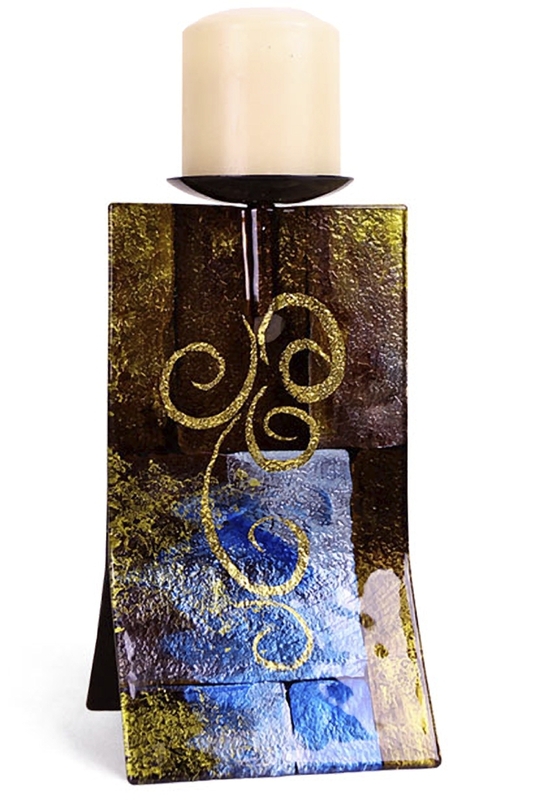 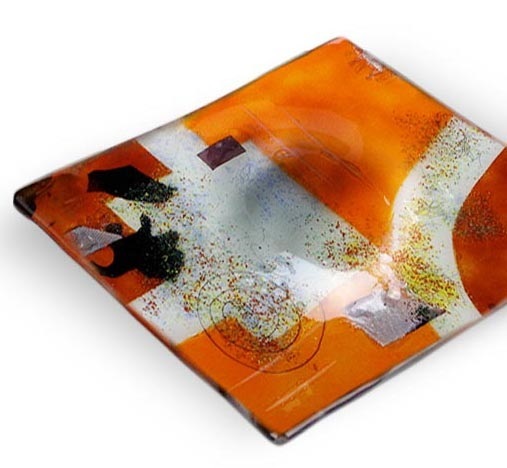 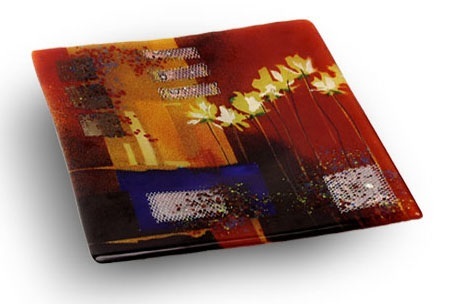 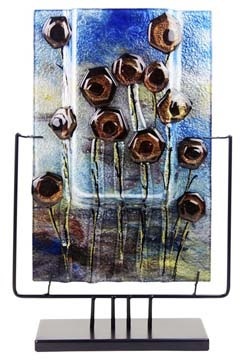 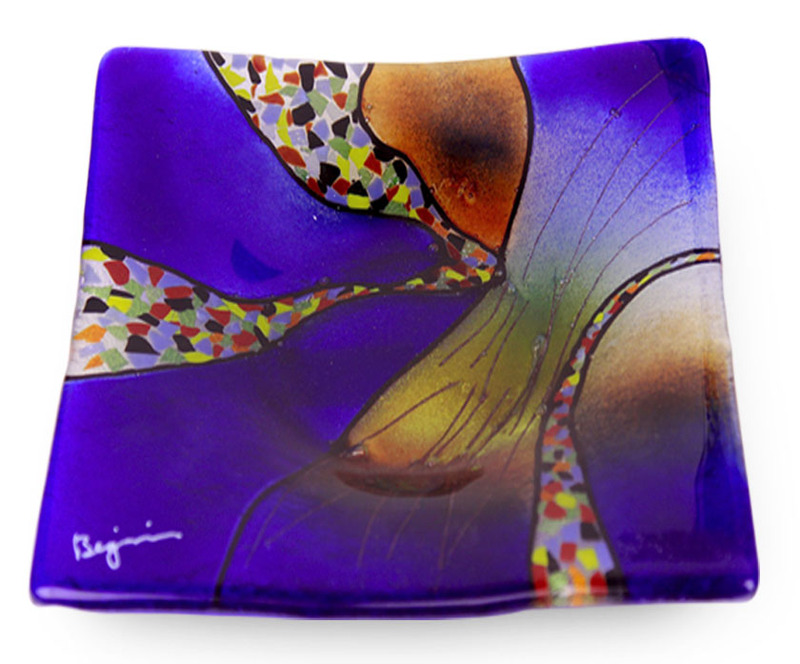 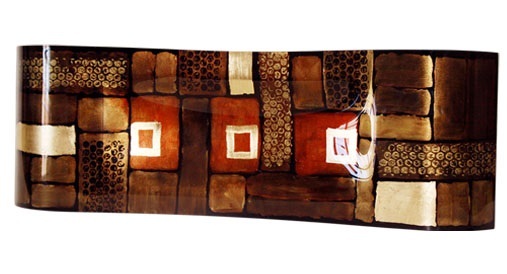 Jasmine Art Glass offers a brilliant array of stylish adornments for contemporary decor inspired by the forms of nature as well as motifs and color palettes of abstract modern art for translucent sophistication. 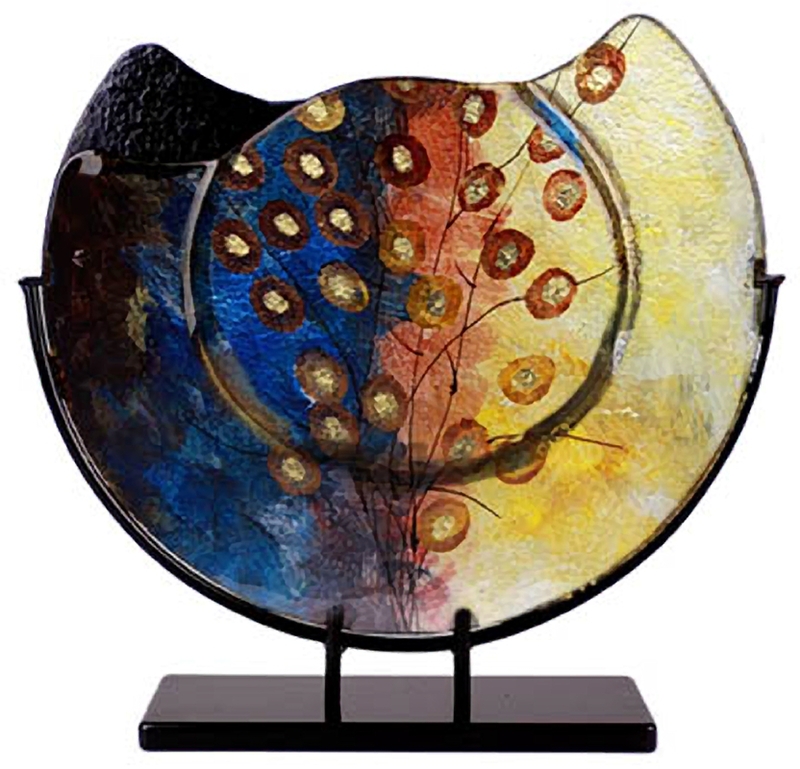 Below are just a few samples of these fine works!